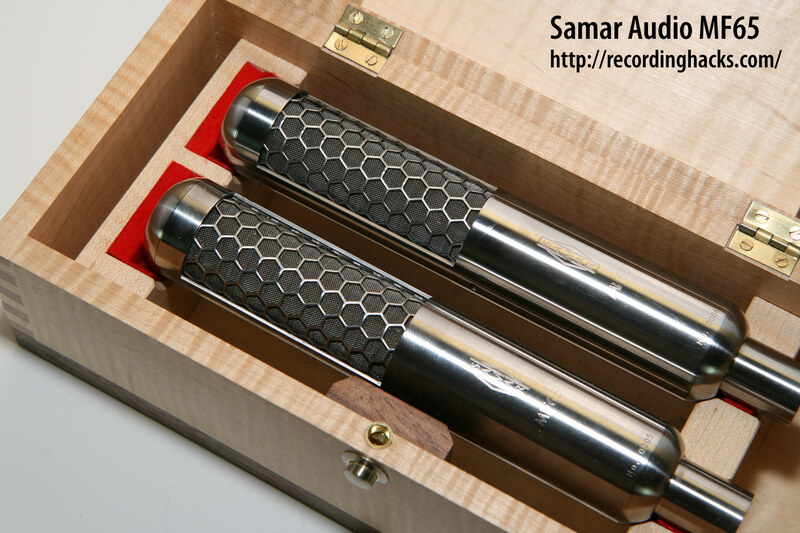 The MF65 is the first ribbon microphone design from Mark Fouxman of Samar Audio. 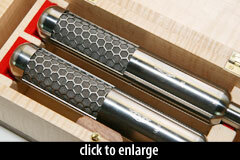 It is a handmade, premium ribbon microphone, manufactured in the US with extreme attention to detail. Reflecting the personal nature of this design, the mic’s name contains its designer’s initials and the year of his birth. For his first commercial microphone, Fouxman drew from many years’ experience custom-tuning 3rd-party microphones for specific applications and sonic profiles. He tested numerous variations of ribbon composition and corrugation, grille configuration, blast filtering, and transformer design. The output transformer is a tape-wound toroidal type, custom-designed for this microphone. The biggest challenge in any ribbon microphone design is to find a good balance/compromise between bottom response/output [level] on one hand, and top frequency response on another. It took me about 8 years to solve it. [T]he mic has the shortest front-to-back path ever seen in ribbon microphones. For efficiency of the design, the motor is actually made as an extension of the main body. The main problem with such an approach is that only precision machining could work. In this microphone you won’t find any cheap stamped parts ([not] even ribbon clamps). Everything is machined on the State of Art CNC machinery here in Utah. The body is cut out of a solid (!) piece of steel; top and bottom caps [have] such a perfect fit that all the lines integrate smoothly, with no visible steps. 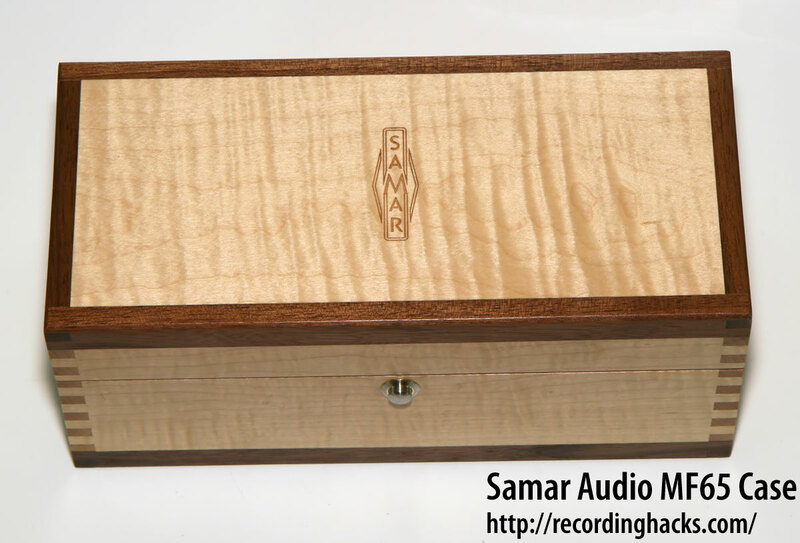 All Samar Audio microphones are made in the US of US-sourced parts. 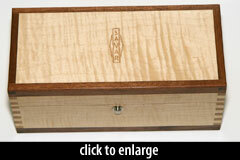 They ship in a handcrafted storage box made of birds-eye maple and walnut.